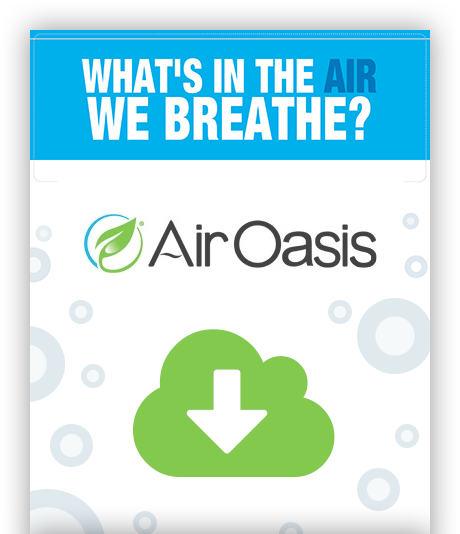 Subscribe to the Air Oasis blog and get your free copy! You know what's in the food you eat and the water you drink, but what about your air? With over 7 million deaths worldwide caused from air pollution each year it's definitely something you need to be educated on. Which cities have the best (and worst) air quality and more! Simply fill out the form to the right to get your free copy!